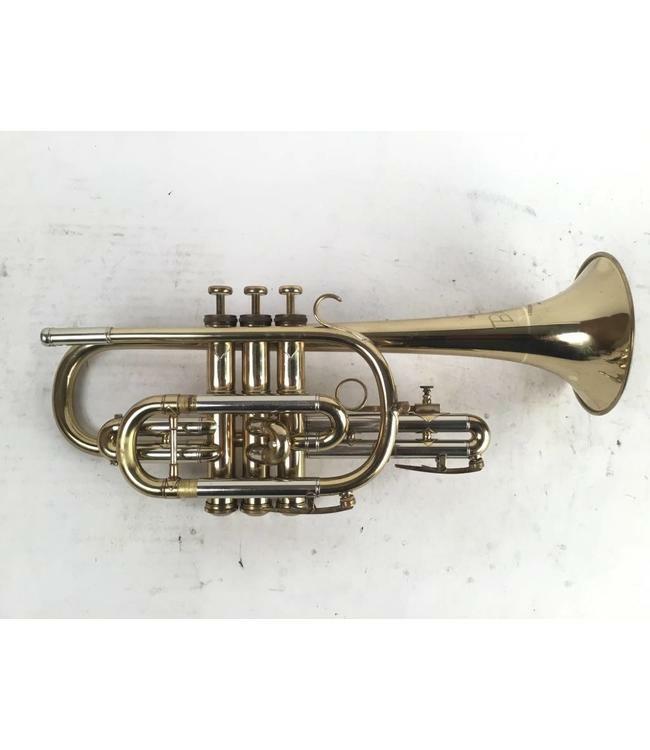 Used Besson 2-20 Bb cornet in lacquer finish. Cornet is in overall good condition. Minor wear, not affecting playability. Comes with case.